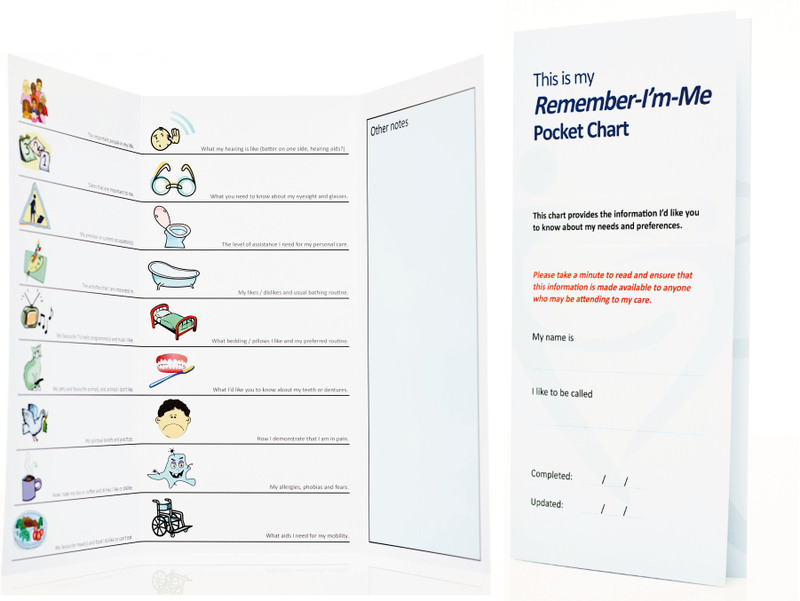 In these days of budget restraints and needing to maximise the efficiency of each visit, it is important that staff can have quick and easy access to the information about a person. 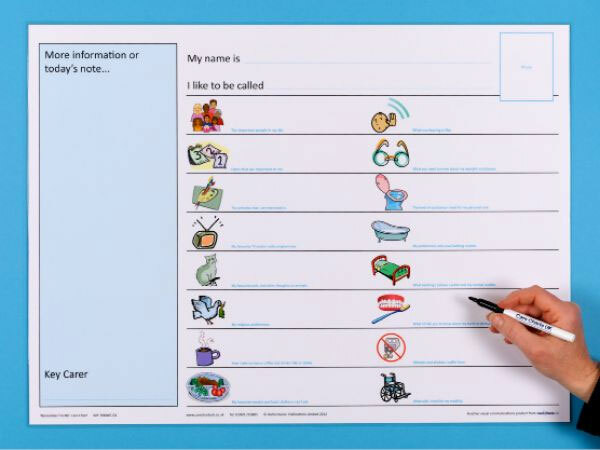 There is little appetite for wading through pages of notes, so we have a number of Care Charts that can help provide a quick at-a-glance breakdown of a person’s needs and preferences, whether in the file or on the wall. What are people saying about the charts? 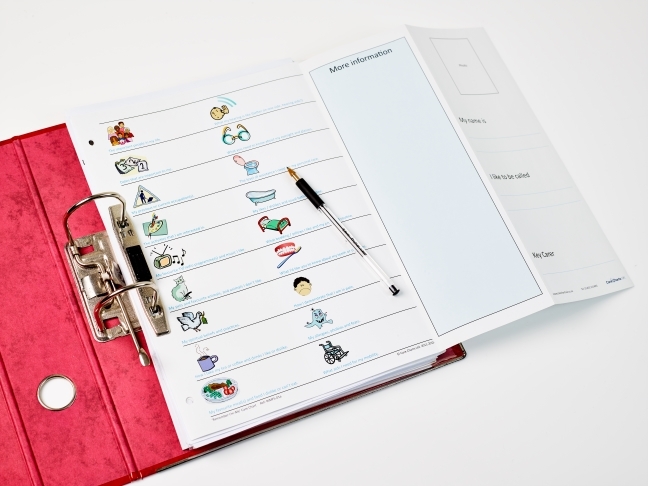 The feedback we have received has been overwhelmingly positive, confirming that these communication tools really do make a difference. We are developing a library of informative articles as well as links to other products, covering numerous aspects of life with the intention of helping you improve the quality of life of staff and those they are caring for.